This is one of the best picture books I have read on preparing a child for the arrival of a sibling. 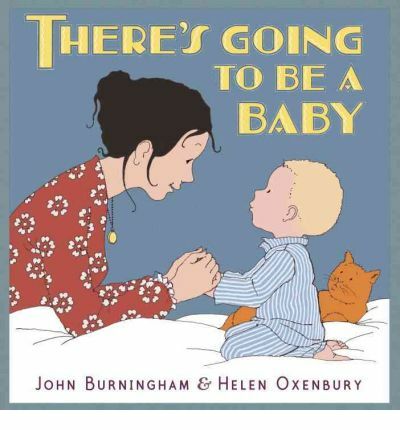 Helen Oxenbury uses two different illustrating styles to deliver a delightful story that follows a mum with her young child throughout a 9 month gestation. The mum and child’s interactions are straight illustrations whereas the younger child imaging how life with a new sibling will be is illustrated in a comic book style. An enjoyable and highly recommended read, particularly if you have a 2nd baby on the way.